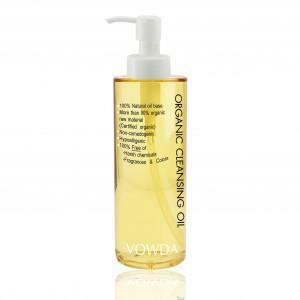 Vowda | Cleansing Oil 200 ml. 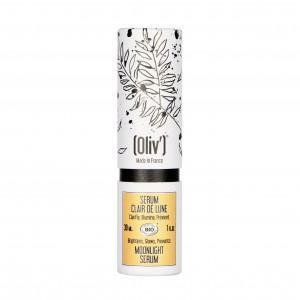 Oliv | Moonlight Serum 30 ml. 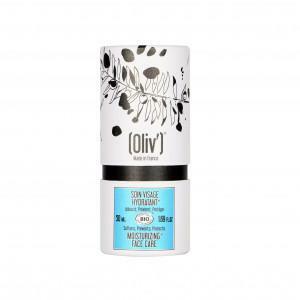 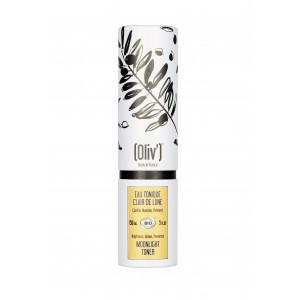 Oliv | Moonlight Toner 150 ml.